If you’re a beauty professional looking for the independence and flexibility of being your own boss, setting your own hours and retaining 100% of your hard earned income, Salon 101 is here for you. Each beautiful Salon 101 suite is private and secure for you and your clients, includes your own shampoo sink and dryer and is ready for your immediate use. 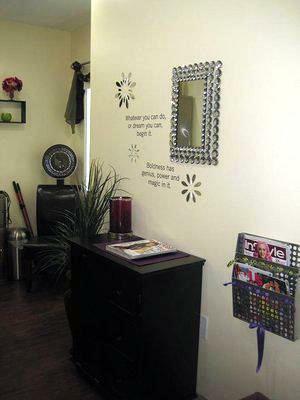 Separate suites for massage, skin care or nail professional is available as well. Our Pickerington location is easily accessible and offers plenty of secure, off-street parking, a free on-site laundry facility, free wifi and free website with online booking for your convenience. 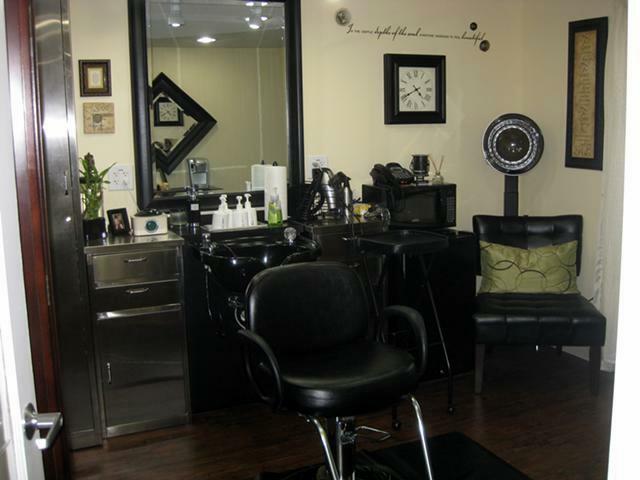 Utilities are included in Salon 101’s affordable weekly rental fees and no long-term lease is required.